Broken Garage Door? Viking Overhead is your local Garage Door Repair Company that is here to fix your broken garage door! 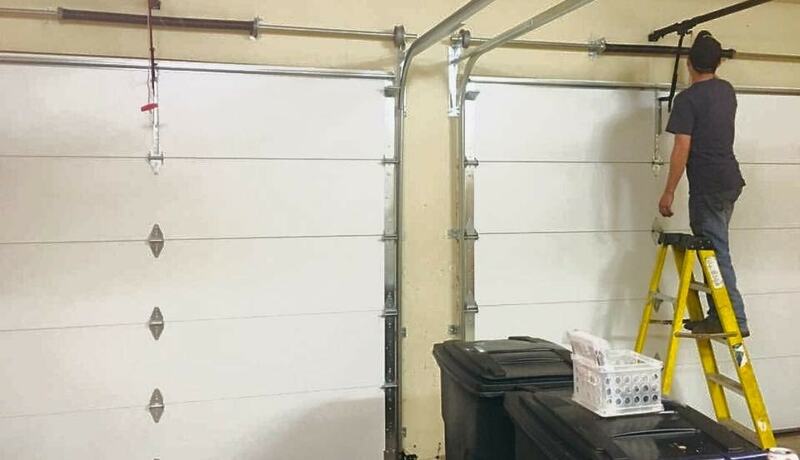 Fixing broken garage doors is what we do best! 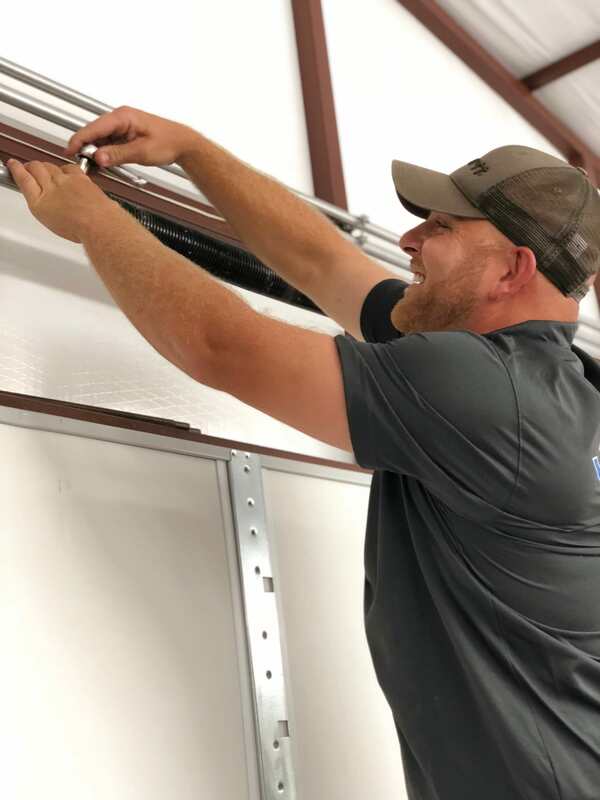 Whether it’s replacing your broken garage door spring, replacing your worn out rollers, repairing your bent or damaged panels, or putting your broken garage door back on track, Viking Overhead is your best choice! There are several things that separate us from the competition! Viking Overhead is a BBB Accredited Business, Fully Insured Company, and also a Veteran Owned and Operated Family Business. We have a very high standard in how we do business, both with customer service as well as the install of new equipment! Viking Overhead always guarantees a very clean and professional install of new doors, openers, repairs, and wiring. Cleanliness is very high on our priority list as well, not only do our technicians arrive dressed clean and professionally, but we also put a lot of emphasis on keeping your garage clean as well! When doing new installs or fixing your Broken Garage Door we will always clean up any mess we leave behind. It is very common for technicians at Viking Overhead to leave your garage cleaner than it was when we arrived. When you call a garage door company with a broken garage door you are expecting to get a professional, and with Viking Overhead that is exactly what you will get! All of our technicians are salary employees. We do not and will never hire commissioned salesman! We always take care of our customers. A Friendly Voice Answering The Phone!